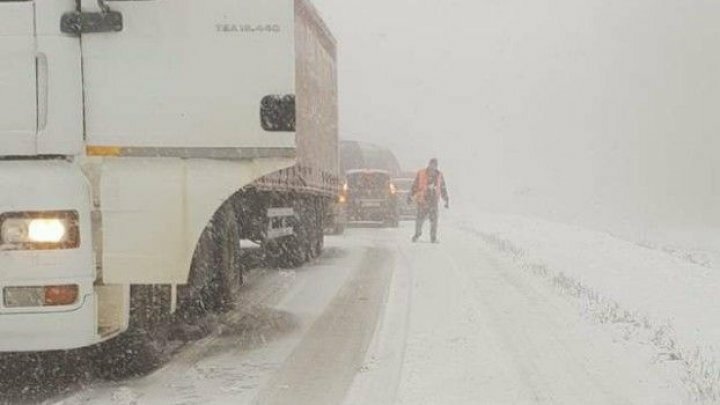 Snowy and icy road has caused troubles across the country. Yesterday we expected the spring would come soon, today winter is in front of our doors. On national road M1, a truck is blocking traffic. Intervention team is at the scene.